Bob and Roberta Smith, Folkestone is an Art School (2017). Commissioned by the Creative Foundation for Folkestone Triennial 2017. Gary Woodley, Impingement No. 66 'Cube Circumscribed by Tetrahedron - Tetrahedron Circumscibed by Cube' (2017). Commissioned by the Creative Foundation for Folkestone Triennial 2017. Lubaina Hamid, Jelly Mould Pavilion (2017). Commissioned by the Creative Foundation for Folkestone Triennial 2017. 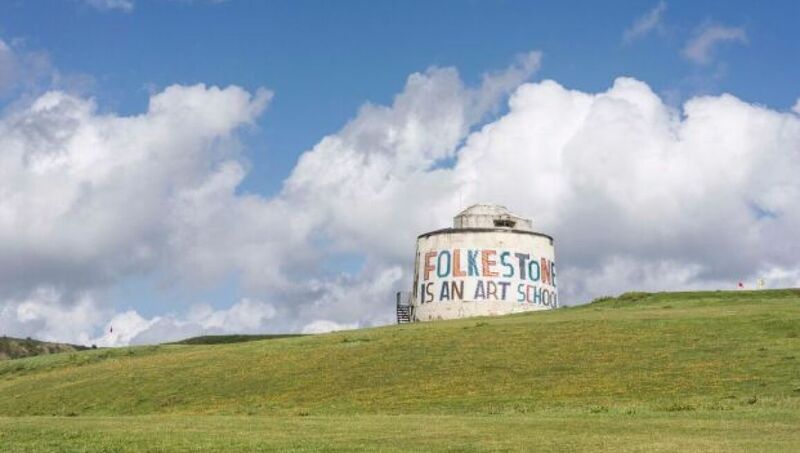 The coastal town of Folkestone in Kent comes alive with art this week, in an event beloved by the British art world. Twenty new commissions, including pieces by David Shrigley, Antony Gormley and Turner Prize-nominee Lubaina Himid, join 27 works from previous triennials on permanent display, including Cornelia Parker’s Folkestone Mermaid (2011). Around 10 of the 20 new commissions will remain in situ after the triennial ends, contributing to Folkestone’s burgeoning status as a contemporary art town (inspired by Skulpture Projekte Münster, which after five editions now has around 40 major sculptures permanently in situ). A public programme of free talks, tours, field trips and artist-led events accompanies the festival. The Scandinavian artist duo Elmgreen & Dragset are organising the 15th Istanbul Biennial, focusing on notions of home and neighbourhoods – and following the growing trend of artists as curators. Thirty new works have been commissioned for the exhibition, which will take place across six venues in the city including the Galata Greek Primary School and the privately owned museum, Istanbul Modern. Of the total 55 participating artists, 10 are Turkish. They include Gözde İlkin, Burçak Bingöl and the collective Yoğunluk. Photographs by Lee Miller, the US-born photojournalist who reported the Second World War, are among the historical counterpoints to the largely contemporary exhibition. Founded in 2008, Prospect New Orleans has grown to become the largest triennial of international contemporary art in the US. The theme for the fourth edition of this contemporary biennial-turned-triennial is The Lotus in Spite of the Swamp, a reference to the Louisiana city’s waterfront setting and its history as the birthplace of jazz. The exhibition will be dotted around the city in 17 venues, including the Louisiana State Museum. Seventy-three artists are taking part, including a tribute to the American painter Barkley L. Hendricks, who was making works for Prospect.4 at the time of his sudden death in April. 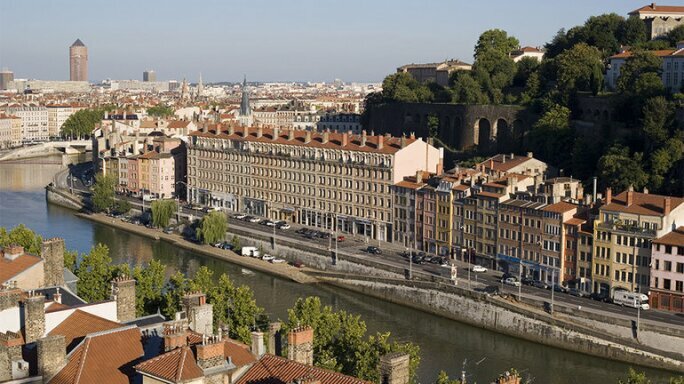 Titled Floating Worlds, the 14th edition of the Biennale de Lyon aims to address “the instability of the present time”, according to its curator Emma Lavigne, the director of the Centre Pompidou-Metz. 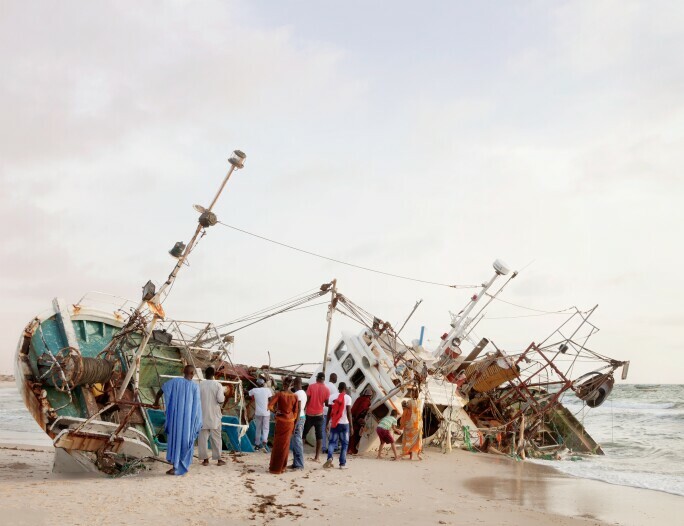 She sees water as a metaphor for ideas as diverse as the international flow of people and the increasing fluidity of identities around the world. Contemporary artists including Doug Aitken, Cildo Meireles and Tomás Saraceno will be showing alongside art historical figures such as Saburo Murakami, who was part of the Japanese Gutai group, and Dadamaino, an Italian avant-garde painter.